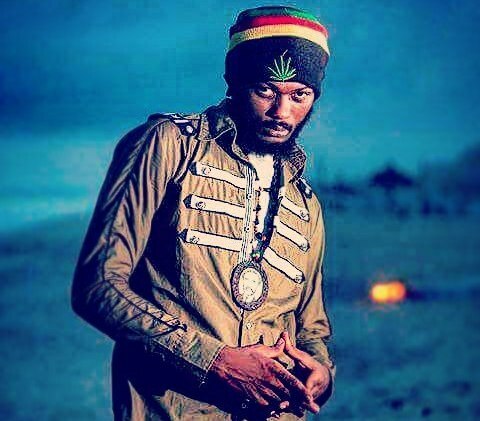 Although this is not the first time Reggae artiste, Iwan, is organising a peace tour, he has plans of making it big this time around when he hits the road on Saturday, April 16 at Korle Gonno, Accra. The concert dubbed the Iwan Peace Tour Concert will also make stops in Tamale, Wa, Takoradi, Ho and other cities in Ghana. Iwan Peace Tour Concert, a joint collaboration with Spanky Entertainment aims at entertaining and preaching peace to Ghanaians as we gear up for elections in November. According to the Give Thanks hit maker, it will not be a one man show. He will mount the stage at the various stops with Wisa, Nii Funny, Jupitar, Ras Kuuku, Luther and Gasmilla. Speaking to Showbiz on Monday, Iwan, real name, Abdul Razak Issahaku, said he has invited some political lecturers and religious leaders to help on the tour which he believes would be a success. “Aside the musicians entertaining Ghanaians with good music, religious leaders and political lecturers will help preach peace on the need to stay away from violence,” he said. Asked what patrons should expect on the day, Iwan who has not been active on the music scene for some time said he will give out his best throughout the tour because he has been rehearsing just for the concert. “Songs I will be performing throughout the concert will include Still Love Me, Fear God, Praises, Give Thanks, Jay Bless Me, Who’s Bad among other,” he added.